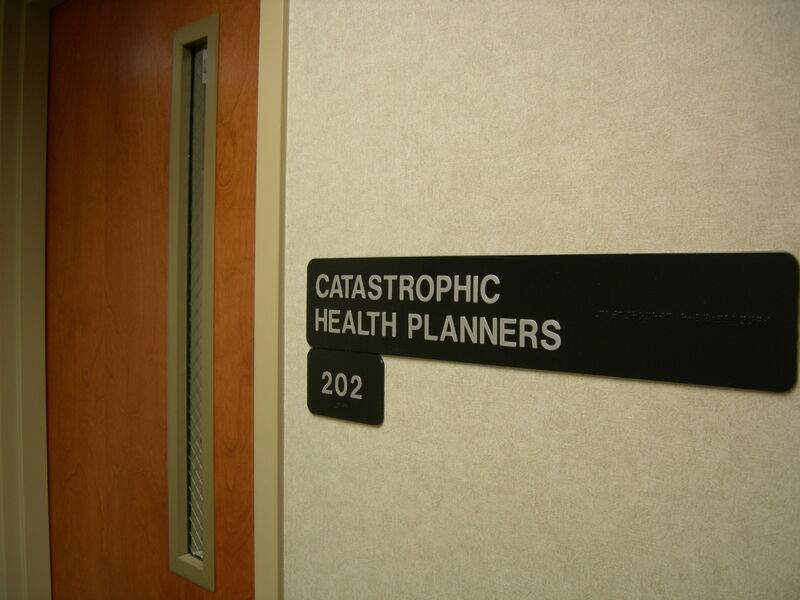 Catastrophic Health Planners, Inc. is a nonprofit organization dedicated to helping clients through the obstacles posed by catastrophic health problems. Financial Reports are available for public inspection at our office located at 255 Clifton Blvd., Suite 202, Westminster, MD 21157 weekdays between the hours of 9am - 3pm. The reports are available upon advance written request.